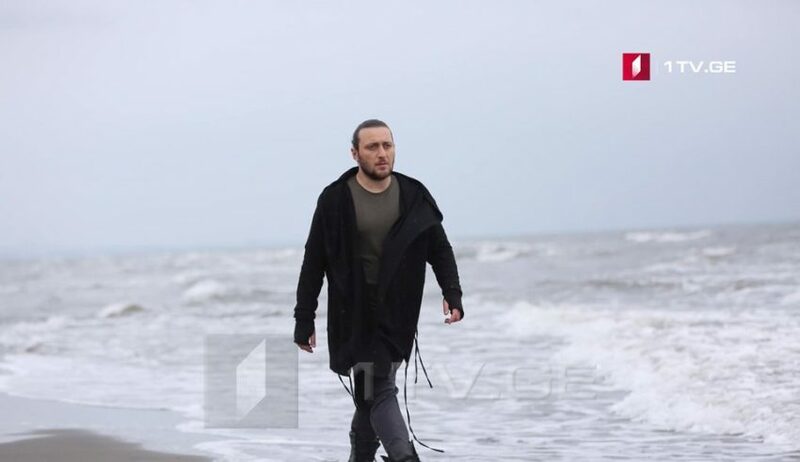 Filming for Georgia’s Eurovision 2019 entry, “Sul tsin iare” by Georgian Idol winner Oto Nemsadze, continued this weekend as locations shifted from the Black Sea town of Maltakva to the crossing between Georgia and the Russia-backed breakaway Republic of Abkhazia: Enguri Bridge. 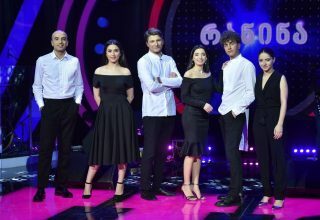 The location will be very familiar to viewers of this season’s Georgian Idol, as Idol judge Natia Todua was featured in a lengthy and poignant segment meeting her grandparents, who live in Abkhazia, on the bridge. 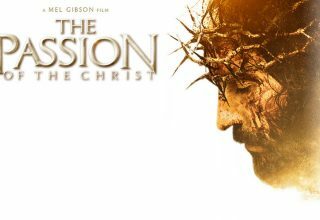 Further, given what “Sul tsin iare” is about, the filming location should come as no surprise. Translated as “Keep on Going,” the song passionately conveys the hope that no matter what barbed wire fences are artificially put up between us, we will overcome the divisions and heal each other’s wounds with the power of song. 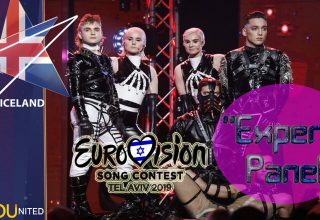 Some Eurovision commentators have criticized “Sul tsin iare” for being “angry,” along with Jonida Maliqi’s similarly themed “Ktheju tokes,” and being cast as “nationalist.” Rather, both songs directly avoid their particular gripes about foreign occupations and inaction by the West to simply express the pain that the actions of some and inaction of others have caused to the collective psyche of Georgia and Kosovo and the hope that they can both overcome. To dismiss these simply as “angry” is to just simply dismiss these countries in the manner of indifference both Nemsadze and Maliqi accuse the European community at large of doing. The final video for “Sul tsin iare” will be available in early April. Directed by Giorgi Ebralidze, the video takes Nemsadze to various points in Georgia with his five backing vocalists. A behind-the-scenes photo spread can be found on Georgia Public Broadcasting’s TV1 website here. 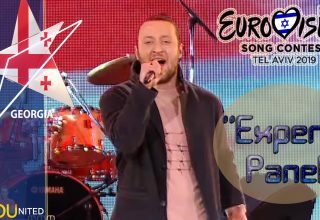 In sad news, earlier this week it was announced that Tamar Babilua, the 32-year-old pianist and songwriter for Giorgi Pruidze’s Georgian Idol final song “I Believe” passed away earlier this week. 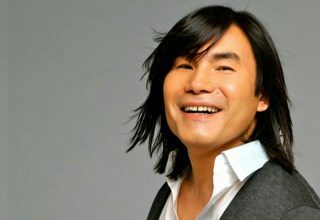 Though Pruidze came in fourth overall, “I Believe” was a well-received adult contemporary ballad with some indie rock flourishes. Due largely to an excellent song pairing with Pruidze’s voice, Pruidze impressed enough to earn a recording contract for a debut album and a scholarship to a music conservatory in Paris, France. 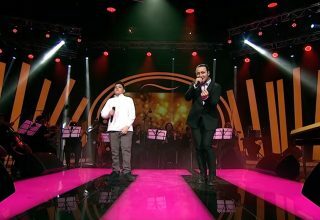 Indeed, the judges praised Pruidze after his performance for his choice of Babilua and her contemporary sound. Babilua herself, though clearly struggling with cancer, made an appearance on the Georgian Idol final and managed to coach Pruidze. Outside of Georgian Idol, Babilua was a pianist of note in Georgia who had been around the music scene since her teenage years. She began piano as a three-year-old, and in 2016 even did a marathon world record 25 hour long piano performance. 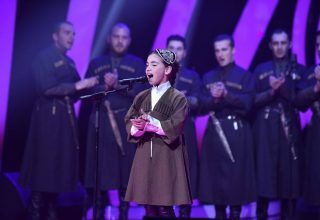 She recently performed with the Georgian band Niutone. A vibrant and young performer and composer has been lost too soon, and our condolences go out to Babilua’s friends and family. What do #YOU think of Oto Nemsadze’s “Sul tsin iare?” Let us know in our forum, on social media, or in the comments below.